Deadpool 2, Citizen Jake, Solo: A Star Wars Story, and more! (SPOT.ph) We’re halfway into summer and we just found more reason to stay indoors—you know, if the searing heat isn’t already enough to have you running inside. This month, you can check out Han Solo’s origin story, the highly anticipated return of Deadpool, and some awesome Netflix films. Pencil in these release dates, Spotters! Get ready to LOL at this raunchy adult comedy that’s surprisingly insightful and sentimental, too. When three parents (John Cena, Leslie Mann, and Ike Barinholtz) stumble upon their daughters' pact to lose their virginity at prom, they launch a covert one-night operation to stop their children from going all the way. In this Netflix film, a Chinese prosecutor (Zhang Hanyu) is framed for a heinous crime he didn’t commit. To clear his name, he joins forces with a sharp-witted Japanese detective. Manhunt is directed by legendary Chinese filmmaker John Woo, who is best known for his action films such as 1989’s The Killer and 1992’s Hard Boiled. In this heartwarming coming-of-age tale, Simon (Nick Robinson) is a gay teenager hiding his sexuality from his friends and family. Things get even more complicated when he starts falling for the anonymous classmate he’s been chatting with online. The film also stars 13 Reasons Why’s Katherine Langford, Alexandra Shipp, and Jennifer Garner. Elle finds her life turned totally upside down when she decides to run a kissing booth and unexpectedly ends up locking lips with her secret crush, Noah. Her blossoming romance ends up straining her relationship with her long-time best friend—who also happens to be Noah’s young brother. Your favorite wisecracking, fourth-wall-breaking mercenary is back—and he’s got a new crew to help him out. In the highly anticipated second outing, Deadpool (Ryan Reynolds) must defeat the powerful Cable (Josh Brolin), with the help of a team of mutants that includes Domino (Zazie Beets), Bedlam (Terry Crews), Shatterstar (Lewis Tan), and Zeitgeist (Bill Skarsgard). Ready for a zombie movie unlike anything you’ve seen? This Netflix film is set in rural Australia where an infected father (Martin Freeman) must find a way to protect his daughter from the zombie apocalypse and his own changing nature. 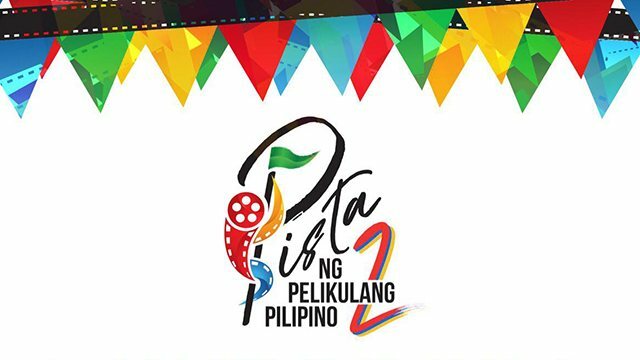 After a handful of immensely successful screenings, veteran filmmaker Mike de Leon is finally bringing his much-talked about comeback to screens around the Philippines. This noir drama stars Atom Araullo as a jaded journalist who can’t escape his ties to the Marcos cronies. 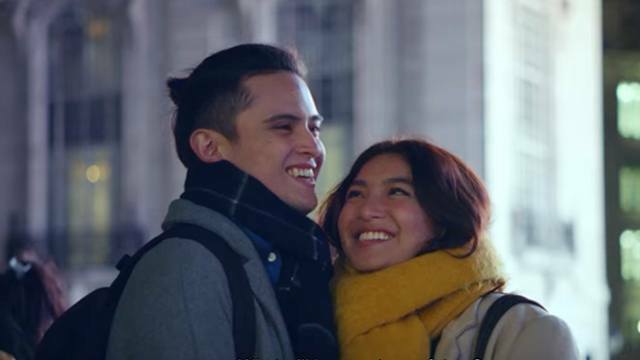 Up for a new Pinoy romance movie? This film by Jason Paul Laxamana (Cinemalaya’s Mercury Is Mine) revolves around two strangers who are somehow connected by a phone. The movie stars Janella Salvador and Jameson Blake; the latter was previously praised for his performance in the LGBT-themed indie drama, 2 Cool 2 Be 4gotten. Journey to a galaxy far, far away in an adventure with your favorite scoundrel. 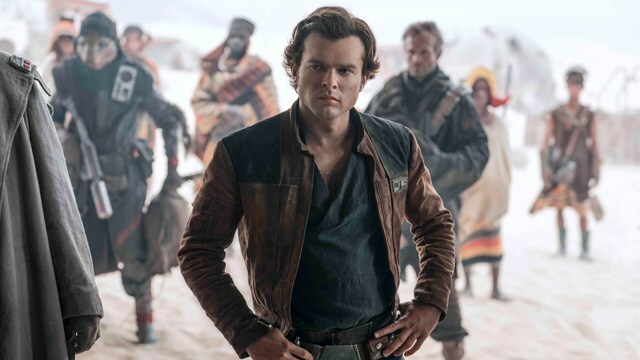 In a series of daring escapades deep within the criminal underworld, Han Solo (Alden Ehrenreich) meets his future co-pilot Chewbacca and encounters the notorious gambler Lando Calrissian (Donald Glover). This standalone film also stars Emilia Clarke, Woody Harrelson, Thandie Newton, and Jon Favreau. When Harper’s (Gillian Jacobs) two best friends tag along on her work trip to Barcelona, they ditch work and fly to Ibiza to party instead. Against her better judgement, Harper falls for a hot DJ (Richard Madden).